The world loses its mind when Willy Wonka, a mysterious and reclusive chocolate maker, announces he's sent five golden tickets into the world with an opportunity to come visit his secret factory. Hidden inside Wonka chocolate bars, kids from around the world search and search - but only a few are lucky. 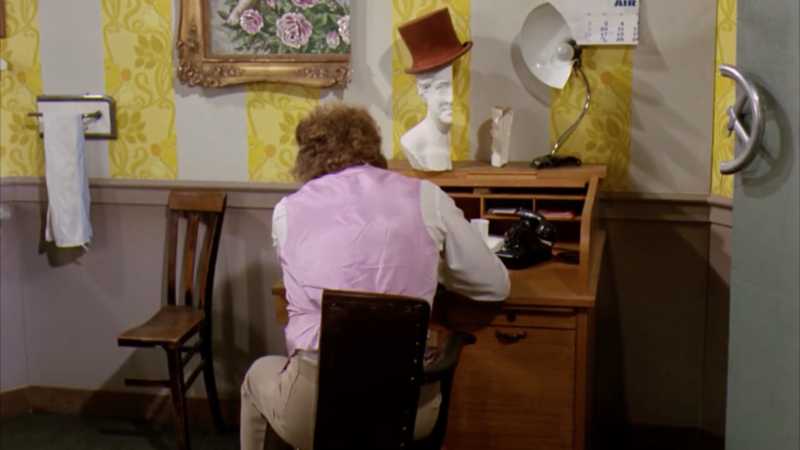 Everybody wants one beyond desire, including young Charlie Bucket. Even though his family is poor and can't buy all the bars they want, he keeps a positive attitude with his Grandpa Joe. Eventually, he strikes gold. Once inside the factory, absolute madness ensues. Kids will be kids, and the parents don't have much say in the matter - although they love to complain about it. Going through the factory is a wild ride, but well worth it. As a child, my mind was just as blown by the wonder of the factory as the kids in the film seemed to be. I had seen it I believe as a result of me being a Roald Dahl fan prior, who wrote the original book and did the screenplay as well. Truly like nothing I had ever seen before, it still remains unique and captivating to my eyes. One day I'm going build a crazy place like that myself. 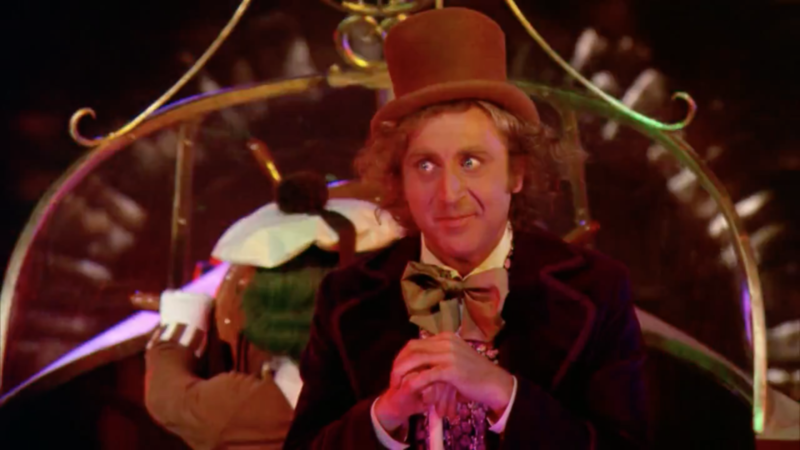 "Pure Imagination" is the biggest theme song of the film, and it simply sums up the contents pretty well. It's a film for the kids who never want to grow up. What makes it all the more special is that while I was in Munich, Germany, I actually went to the spot at the front of the gates of the factory in the film. There were just enough elements still left to make it a magical experience and form even more of a everlasting connection. It was just last year in 2014, but it's something that will never fade from my memory, and neither will the movie in itself.